The National Collegiate Club Golf Association runs competitive weekend college golf tournaments for students during the Fall and Spring semesters. Spring 2019 Nationals will take place in the Hoosier State, with the Championship at the Birck Boilermaker Complex and the Invitational at The Trophy Club! See which teams and players have put up the best numbers so far this season in the race to qualify for Nationals in Indiana! The National Collegiate Club Golf Association is an initiative dedicated to the organization and promotion of collegiate club golf. Our mission is to increase opportunities for college students to play golf in college. We achieve this mission through the coordination and regulation of competition locally and nationally. The NCCGA creates lifetime friendships and opportunities through our National community. Facilitating communication among our players, alumni, and golf industry at large is a top priority. The NCCGA is an inclusive organization. All swings are welcome whether you shoot 65 or 105. All events are co-ed and welcome to any active college student at any college. The NCCGA is committed to the members of our association and their interests come first. 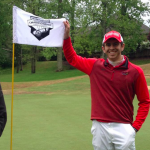 We are dedicated to the success of collegiate club golfers before, during, and after college. Although golf is important, we are committed to lifetime success of our players above all. Club golf is the perfect opportunity to play competitive golf in college without having the same time commitment as varsity golf. Through club golf you will meet lifelong friends and enjoy competing against many cool people all across the country. Inner city schools like ours often don’t have the space to build large facilities to attract and retain students. The golf club has been that selling point/retention tool at a fraction of the cost. Our students, faculty, staff and admissions department thanks you for that! 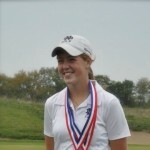 After leaving a varsity program and transferring to Saint Louis University, I was fearful that my golf career was over. The NCCGA and Nextgengolf have allowed me to compete at a high level and continue my golf career for years to come. 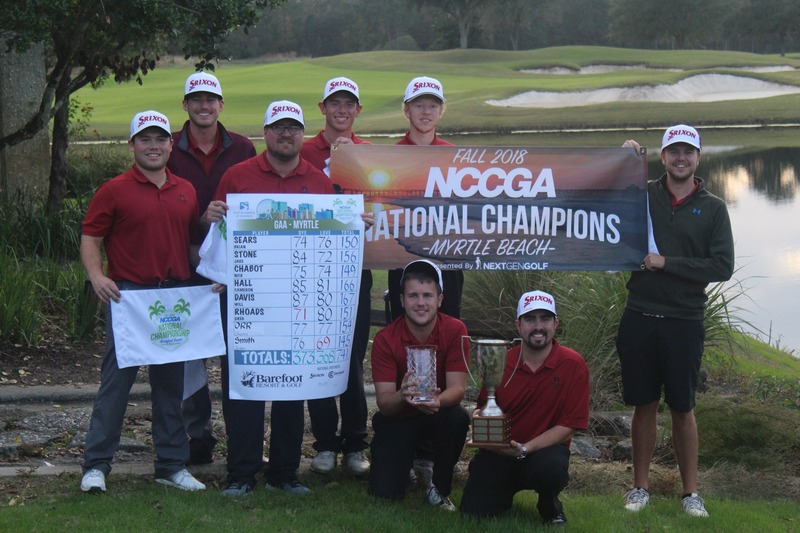 Each semester a student has the opportunity to play in at least two regional tournaments and the coveted NCCGA National Championship if he or she qualifies. 5-8 players compete as a team in a tournament. Colleges are allowed to have multiple teams compete in a tournament. 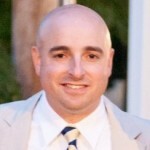 If a college does not have at least 5 players to form a team, students can compete individually.